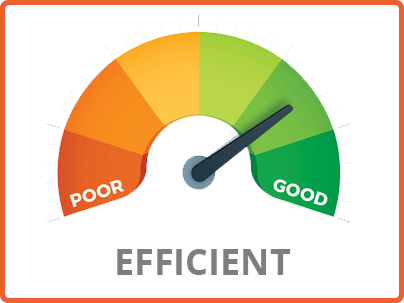 3: Do Electrical Appliances Save Time? Watt’s Up with Electrical Terms? Thank you for taking the time to educate your students and their families about energy efficiency and natural resources. We want you to know that participating in this program and using its supplementary materials is easy and can integrate seamlessly with your established teaching methods. Please note that our programs are aligned with state educational standards as well as the Next Generation Science Standards. The student playbook and this teacher toolkit have lessons and activities that emphasize the 21st Century Education Skills – Collaboration, Communication, Creativity and Critical Thinking. Along with suggested grade levels, the purpose of each activity and cognitive level of thinking, these allow you to tailor your instruction to meet the needs and abilities of your entire class. Start a K-W-L (Know-Wonder-Learn) exercise with your students. What do you know about the subject matter we are about to see? Review the student playbook to identify the appropriate leveled activities for your class. Watch the Student Preview Video with your students. Continue the K-W-L exercise with your students. What do you know about the subject matter we are about to see? What do you want to know? Attend the live performance scheduled for your class. Watch the Post-Performance Video with your students. Go to MyEnergyKit.org and click on the Education tab to access the digital student playbooks and share the additional activities and expanded information in this teacher guide. Explore the Education page to make use of the additional games and activities. Conclude your K-W-L by asking the students what they learned from the performance. Evaluate the program by clicking on the Hey,Teachers! icon and entering the code you received from the actors. Complete the program evaluation for your chance to win $250 for your classroom. Find the related state and Next Generation Science Standards here. Hover over the image to reveal the definition. Electricity is a form of energy. Electricity powers many of the things people use every day. Despite its importance in our daily lives, few people probably stop to think what life would be like without electricity. But we use electricity to do many jobs for us every day – from lighting, heating, and cooling our homes to powering our televisions and computers. This activity helps illustrate the effect electricity has on our daily lives. Students will understand the effect electricity has on their daily lives. Ask the students to identify things in the classroom that use electricity. Write these answers on the board. Have them continue to identify things at home that also use electricity. Present the stories to the class. Click on the questions to reveal answers. How important is electricity to your daily life? What would be different if there was no electricity? Without electricity we would not be able to use computers or lights at school. Businesses could not run and everyday life would be impossible. 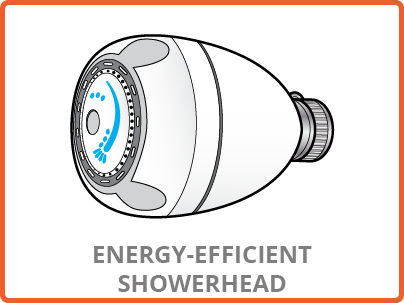 Are there ways you could use less electricity today? Turn off lights and appliances. 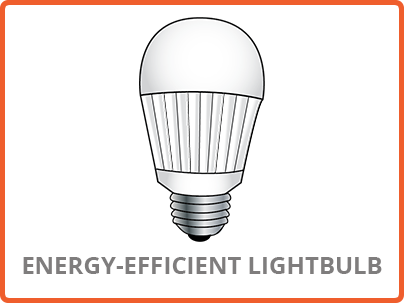 Replace old lightbulbs with energy-efficient ones. Use smart appliances and programmable thermostats. In the live performance, we learned that a turbine is a giant rotating fan. 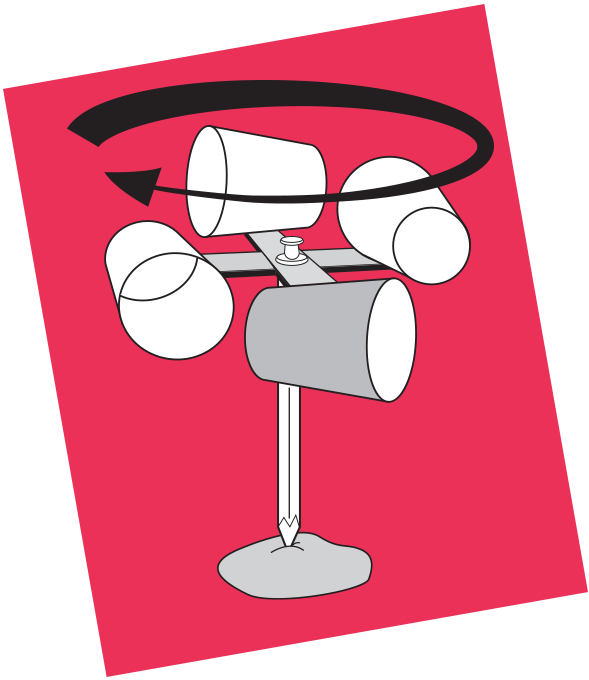 In this activity, wind is used in place of steam to spin the turbine. Students will work together to engineer a wind turbine to demonstrate how wind power works. Divide the class into teams. Teams of 3 or 4 work best. Make the paper cups lighter by cutting the rolled edges off the tops. Find and mark the exact center of the cardboard strips. Cross the cardboard strips to make a plus sign. Staple them together. Staple the cups to the ends of the cardboard strips making sure the cups all face the same direction. Push the pin through the center of the cardboard and attach the cardboard cross with the cups on it to the eraser point of the pencil. Blow on the cups to make sure the cardboard spins around freely on the pin. Place the modeling clay on an outdoor surface. Stick the sharpened end of the pencil into the clay so it stands up straight. Observe the motion of the cups. What happens when you move the turbine to a more sheltered or more open area? If it is in a sheltered area, it will move slower. If it is an open area, it will move faster. What else could power a turbine? A fast-moving river or steam from boiling water. 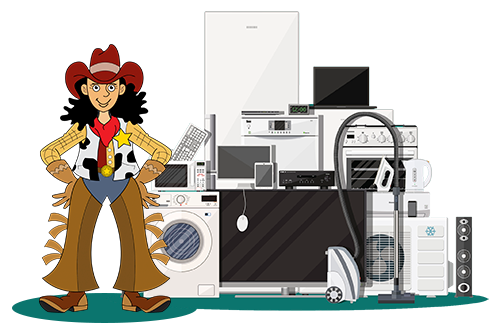 Lesson 3: Do Electrical Appliances Save Time? Students will recognize how people use energy to do work that was once done by hand. 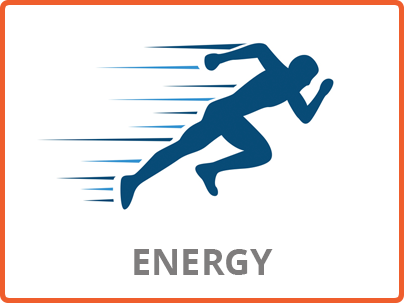 Explain to students that it takes energy to do things. Electricity is a convenient form of energy. Ask students to add examples of the ways we do things now, and how it was done in the past. Divide the class into Red and Green teams. The students will be making chocolate pudding two different ways: THEN using a spoon; and NOW using an electric mixer. Ask: “Which method will take longer?” Fill in their prediction on the board. Have each group mix the pudding powder and milk together. Ask students to time how long it takes to mix the pudding and to observe how easy or difficult it is to mix. After the pudding and milk are combined, put it aside to set. Have students write down what they did and saw. Serve up the pudding into paper cups. Have students write a conclusion that explains what they observed. Do the two puddings taste different? No. Mixing in different ways does not affect taste. It only affects how long it takes to complete the task. 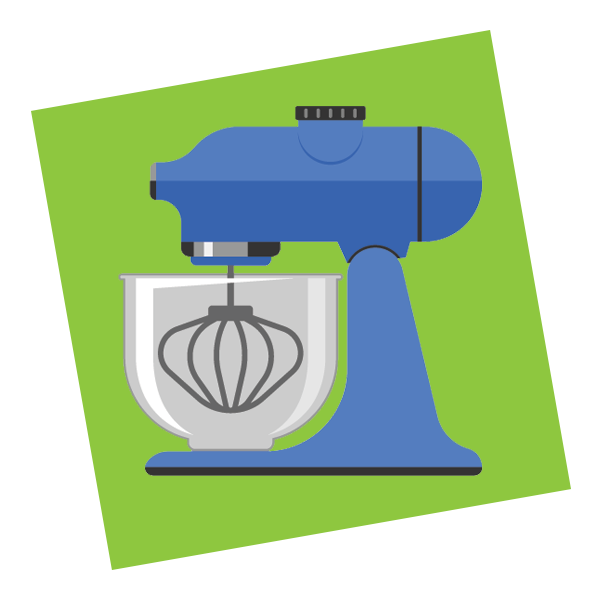 What could you do with the time saved by using the mixer? Was one method more fun than the other? Read the passage below to your students and ask them the discussion questions that follow.  Click here for the passage to be read out loud. We use electricity every day to power our TVs, computers, video games, lamps and about a million other things. But where does electricity come from, and how does it get into those funny looking holes in the wall? Let’s go backwards. The outlets in your wall are connected to a series of wires that lead to utility poles outside of your house or apartment building. These wires then lead to transformers or substations, which, in turn, lead to a power plant. It’s in the power plant that the electricity is created. In the 1800s, scientists discovered that when a magnet is dragged across a series of copper wires, it creates a field of electricity. The problem is, in order to keep your lightbulb lit, there has to be a constant current of electricity flowing through it, which means the magnet has to be continually moving. To solve this problem, the magnets in the power plant are surrounded by wires on all sides. So if the magnets spin in a circle, they create a nonstop current. But how do we keep that magnet spinning? One way is to attach it to a turbine. A turbine is like a giant fan. Imagine a child’s pinwheel. If the magnet were attached to that pinwheel, then it would spin any time the child blew on it. In the power plant, the pinwheel-like turbine isn’t spun by a child with amazing lung capacity, but instead with steam. 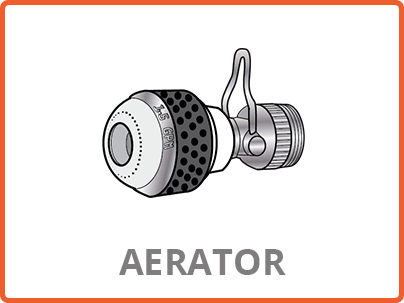 By focusing steam through smaller and smaller pipes, it becomes so powerful it can spin the turbine with great ease. All that steam comes from boiling large amounts of water. 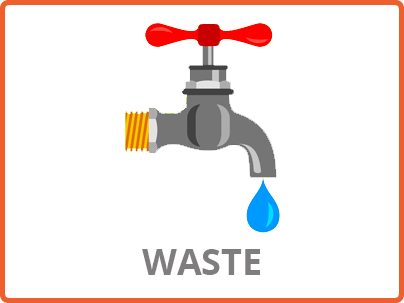 The more water we boil, the more steam we produce; which takes us to resources. All of that water has to boil somehow, and we make that happen by burning resources like coal and natural gas. The more electricity we make, the more resources it takes to make it. 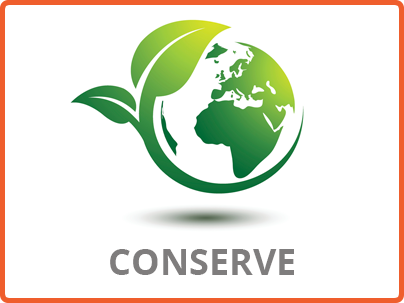 And because there’s only so much coal and natural gas in the world, it’s more important than ever that we conserve, or save, electricity wherever possible. 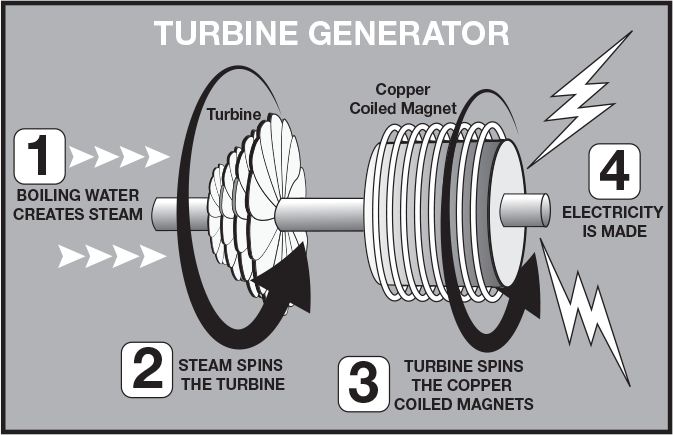 What is another way we can spin the turbine? We can put a turbine in a river. This is how hydroelectric dams work. We can also use the wind to spin a turbine in a windmill. 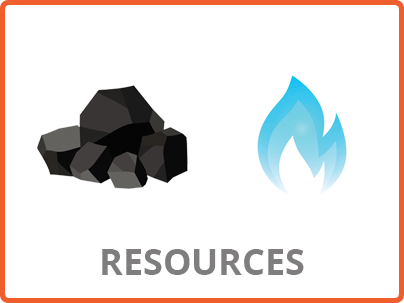 What happens when we run out of resources like coal or natural gas? They’re gone. We will have to use renewable resources like wind, solar or hydro. What are some things that use electricity in your classroom? 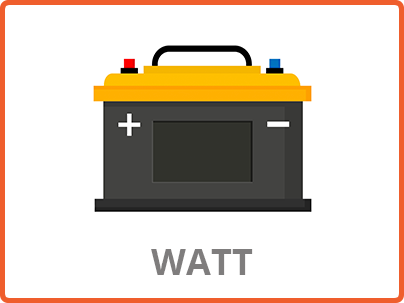 Expanded Info: Watt’s Up with Electrical Terms? Read this passage to your students and ask them the discussion questions that follow. 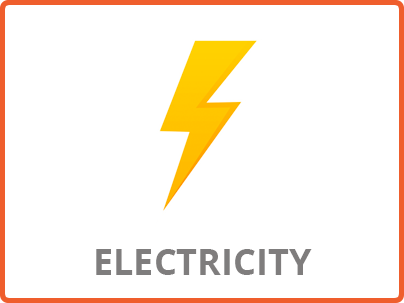 The three most basic units in electricity are voltage, current and resistance. Voltage is measured in volts, current is measured in amps and resistance is measured in ohms. A neat analogy to help understand these terms is a system of plumbing pipes. 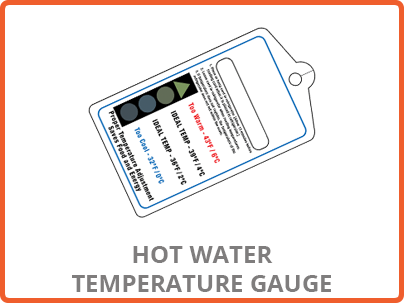 The voltage is equivalent to the water pressure, the current is equivalent to the amount of water, and the resistance is like the pipe size. Current is equal to the voltage divided by the resistance. Let’s see how this relationship applies to the plumbing system. Let’s say you have a tank of pressurized water connected to a hose that you are using to water the garden. Let’s say you increase the diameter of the hose and all of the fittings to the tank. You probably guessed that this also makes more water come out of the hose. This is like decreasing the resistance in an electrical system, which increases the current flow. 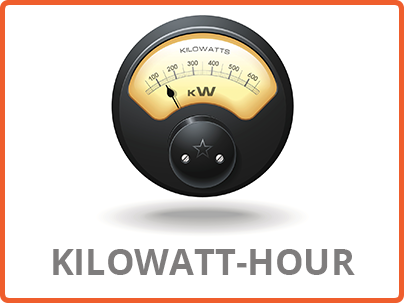 Electrical power is measured in watts. 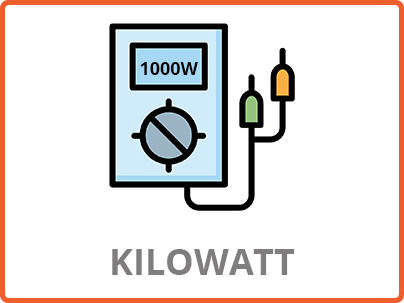 In an electrical system, power (P) is equal to the voltage multiplied by the current. Using the plumbing analogy, what happens when you lower the pressure (or current)? The water doesn’t flow as fast. Why would some locations need more electricity than others? Larger buildings typically use more electricity than smaller ones. Therefore, a school uses more energy than a home. Write C=v/r on the board. Ask students what the Current (C) would be if the Volts (v) = 20, and the Ohms (r) = 4? What would the Volts (v) be if the Current (C) = 50 and the Ohms (r) = 5? Look for the “Education” tab to find them. 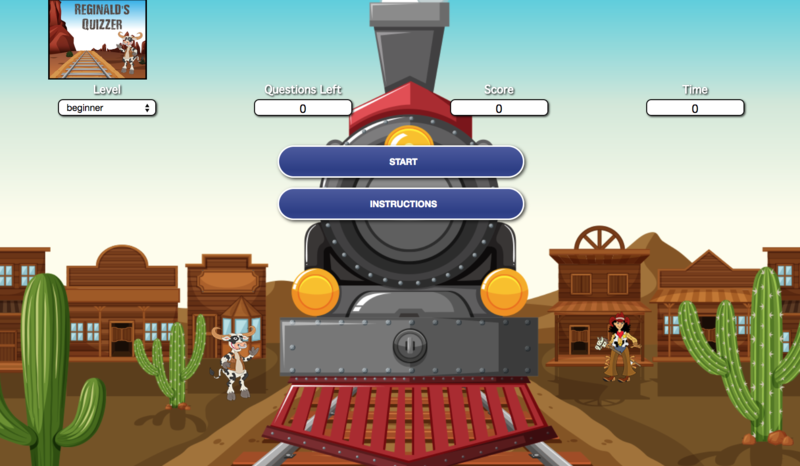 The student playbooks are leveled so all your learners can enjoy follow-up activities. Evaluate the program by clicking on the Hey, Teachers! icon and entering the code you received from the actors.